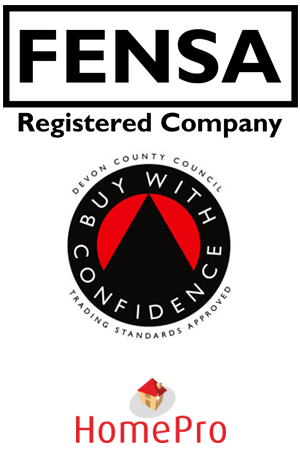 For more information or to discuss a quote, please get in touch. 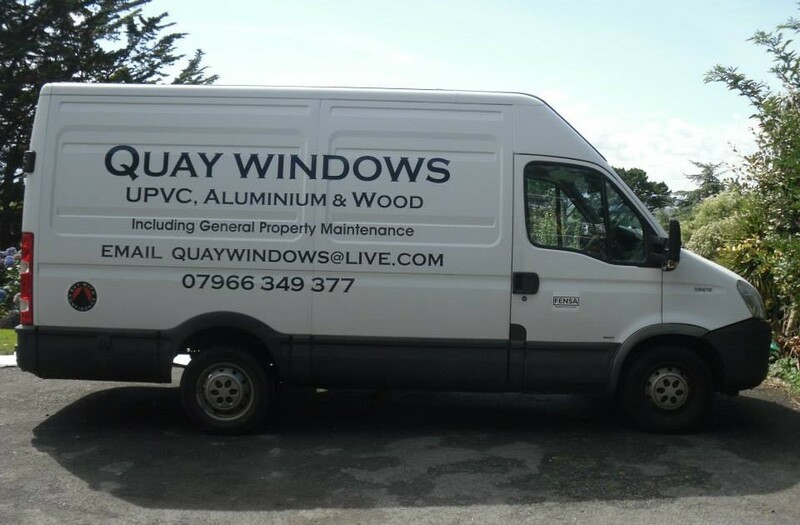 We’re proud to boast a strong local reputation for installing and maintaining high quality products alongside friendly customer service and ever-competitive prices. 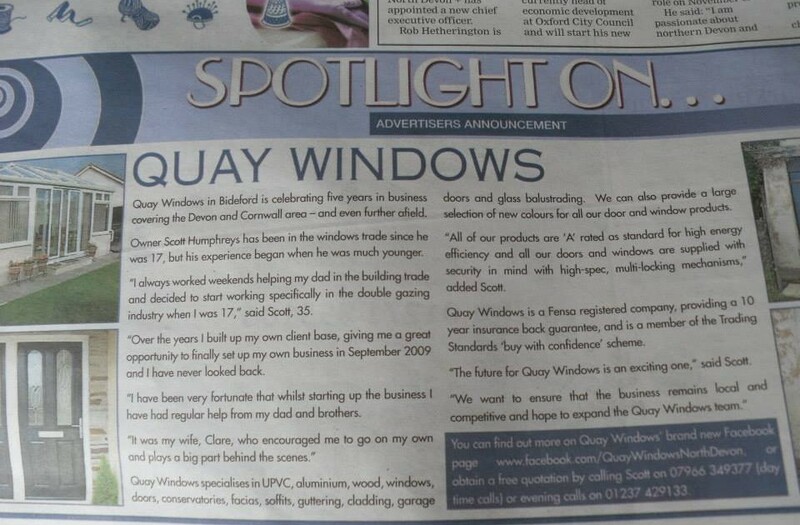 We’ve recently been featured in the North Devon Gazette’s “Spotlight On” section, which looks at successful local North Devon businesses.